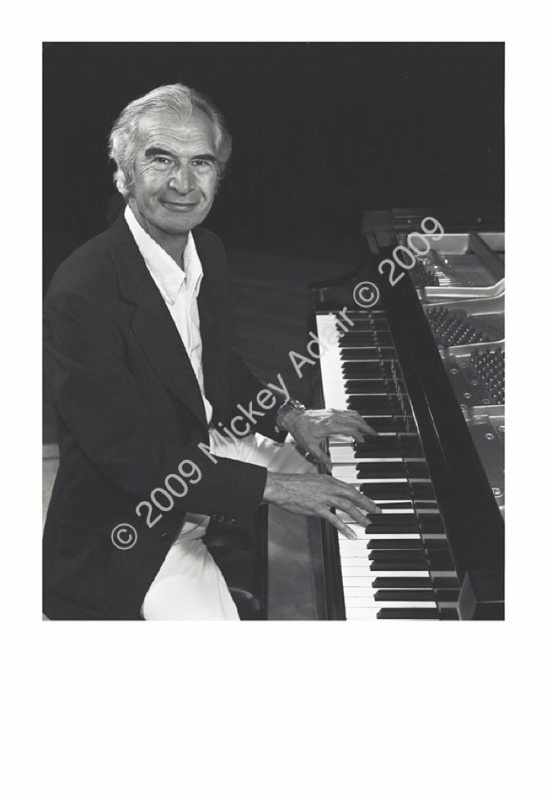 Dave Brubeck performed his legendary jazz compositions at RDA as part of FSU's 1982 Distinguished Artist Series. This photo was made a minute or so before the curtain rose. I had to push the curtain out in order to be far enough away to get the piano in the frame.